Back from Shen Zhen and I don’t wish to be home. Time was like fast-forwarding for me during the lovely home-stay in Shen Zhen. Well, I would never regret for cashing out my saving to purchase the air ticket and support myself with the limited pocket money. Precious Pea has raved about Air Asia’s Pak Nasser Nasi Lemak and I decided to have a try. The portion was rather small. It came with piping hot fragrant coconut rice, sambal, rendang chicken, boiled egg, peanuts and ikan bilis. I was happy with the pre-ordered system because they give priority and privileges for those who pre-order their meals online. Well, no waiting and no starving for me. Due to the H1N1 problems that the world is facing now, we were not allowed to enter the airport hall once upon arrival. 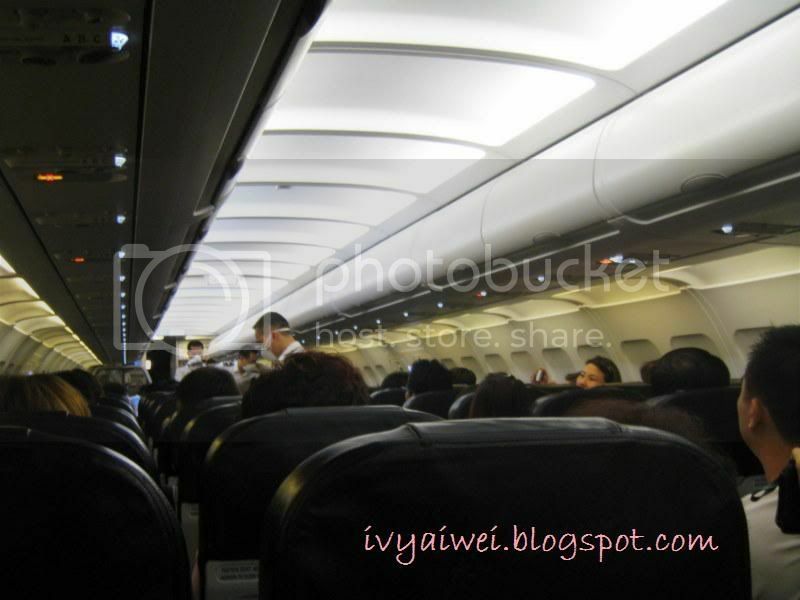 There were the Chinese health authorities with the masks came on board for the one-by-one passengers’ health and temperature checkups. This took about 30 minutes. 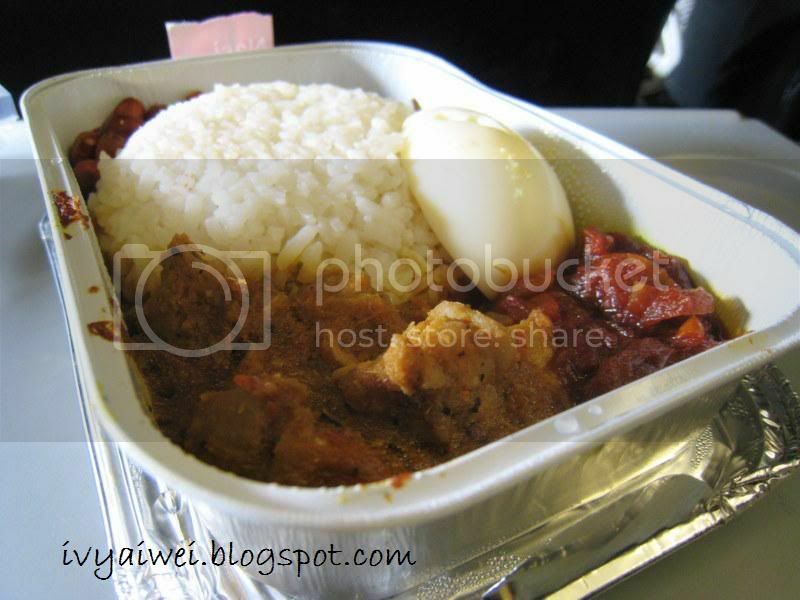 The small portion of Air Asia’s Pak Nasser Nasi Lemak did not really fill up my stomach. Me and sis then visited to small little shop selling 福建沙县小吃 for supper. Their business runs almost 24 hours every day! A big portion of 拌面 (priced at RMB 4) is something I like a lot. 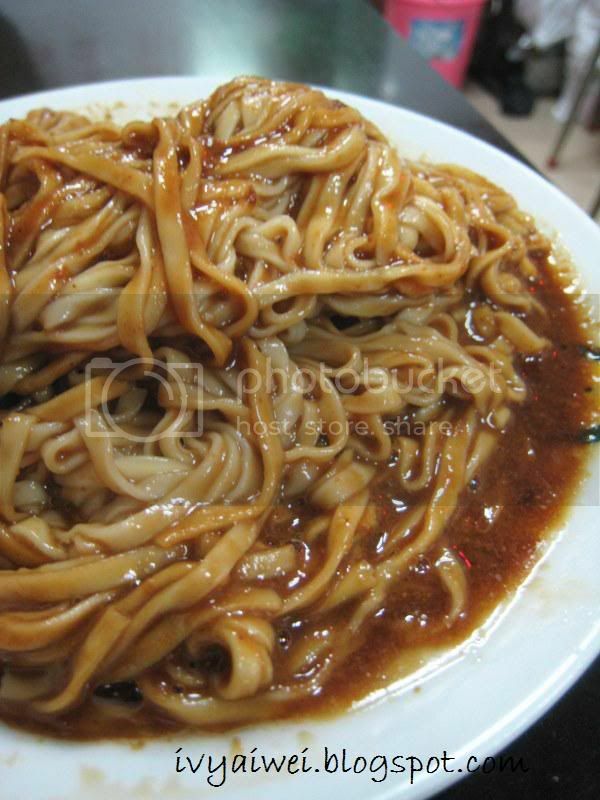 The noodles were covered with scoops of sesame + peanut sauce. It must be mixed up quickly once it is served. However, this is something not everyone can accept it as one may feel it is too greasy and yucky. But, I love it. 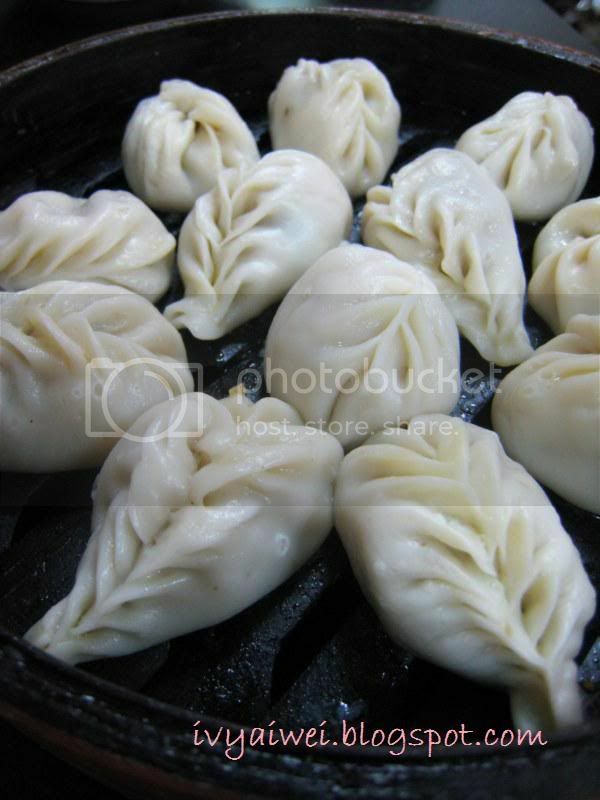 Steamed dumpling 蒸饺. The 12 of these cuties are only RMB 4. Cheap hor??? 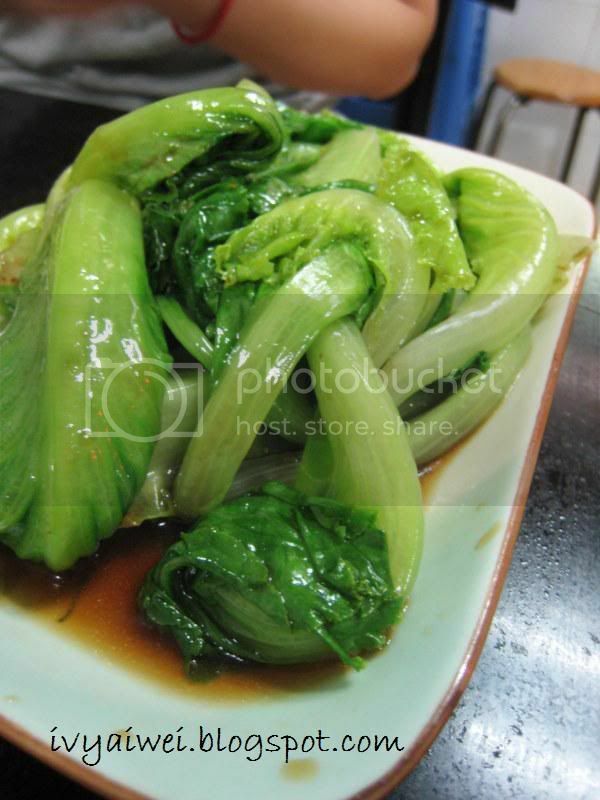 Finally, a plate of green veggies at RMB 3. 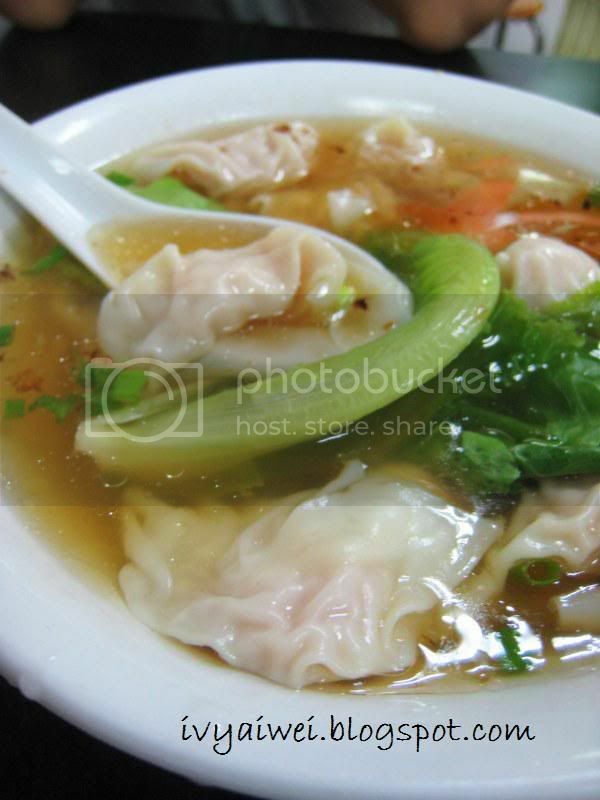 Good and cheap food, the steamed dumplings look really yummy..
Cheap foods and all looks yummy..Really feeel hungry. ya, the steamed dumplings are yummy. food are cheap and delicious over there. of course, they do have some which is priced slightly higher. egg tarts is coming soon. the perfecto eggie tartsss, i miss them a lot! holiday are always better than school time. wantan in kuching tasty as well?! i bet we can't get as cheap as this ba?! Hehe, finally posting on your trip in China. 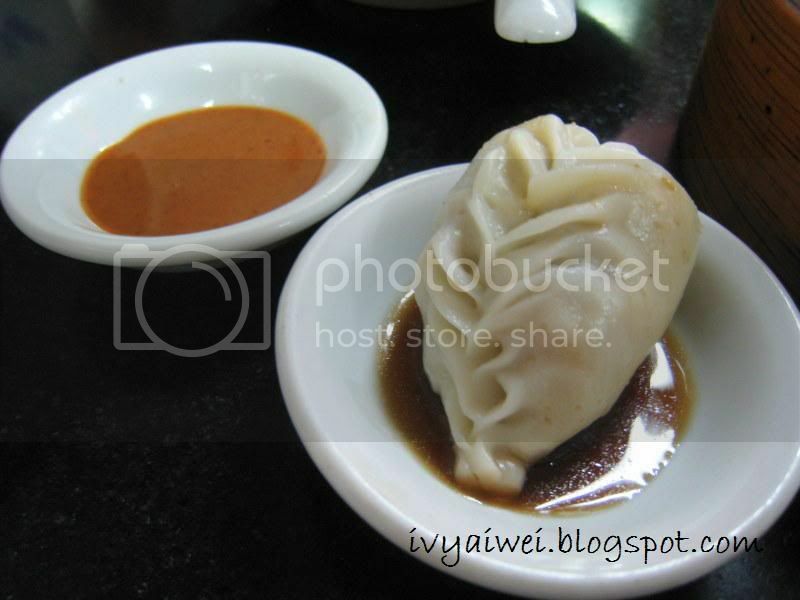 The steamed dumpling looks good. And everything is so reasonably priced! Awww, I wanna eat them too!! wah 10 days! and the food so cheap?! cant wait to see what you've done in the other days! haha, steamed dumplings are good! i have been there for 3 time in the 10days. love the dumplings. they are cuties. hehe, cheap hor…?! 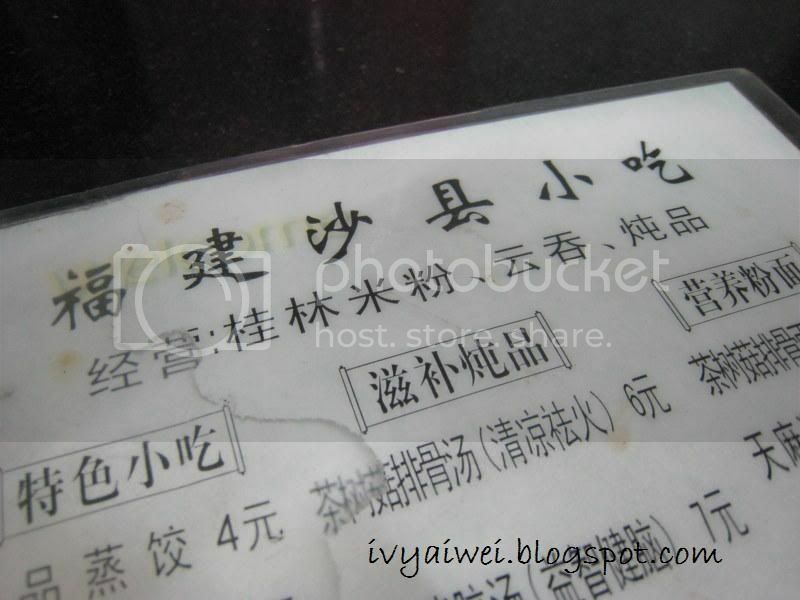 u can get cheap food as well as highly priced food in shenzhen. depends on where u go. will post up more soon. sesame peanut sauce is always very appetising!! hmmm, 拌面 sounds like dan-dan mee hor? was it spicy? 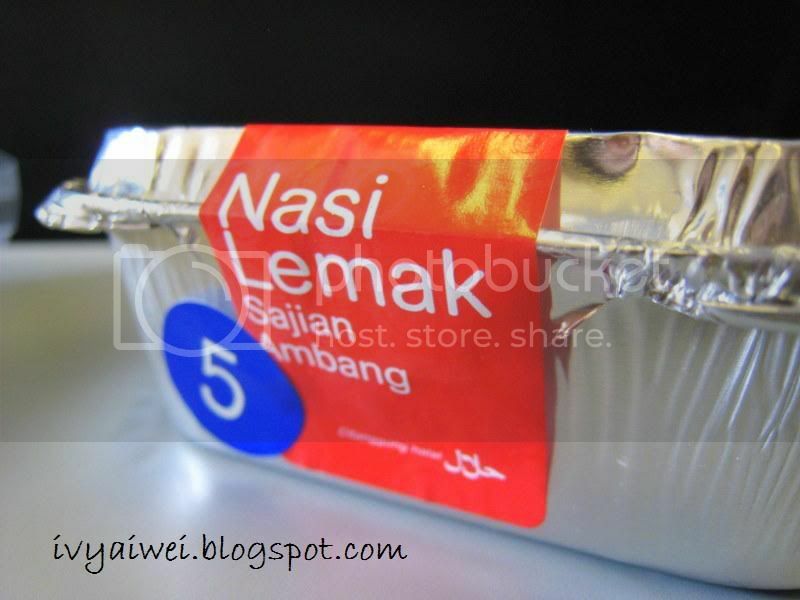 Hehehe…did i raved about the nasi lemak ar?? i also cannot remember but for all the inflight food, it was considered good lor. Wahh..can't wait to see what you had for the rest of this trip! 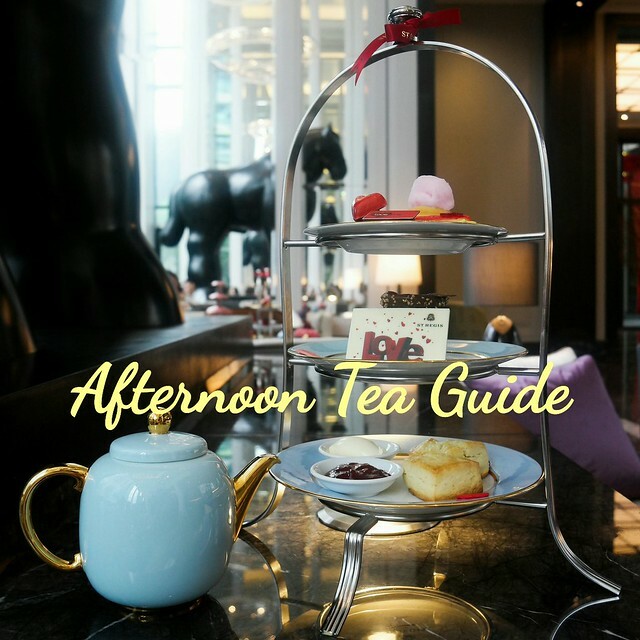 welcome to my blog, now it's my turn to visit urs..
the 拌面 sounds like dan-dan mee but actually it is not. a different version of mee. it is not spicy but there is strong peanut and sesame taste. haha, i love dumplings too!